Do you want to know more about the company? Send us your questions! 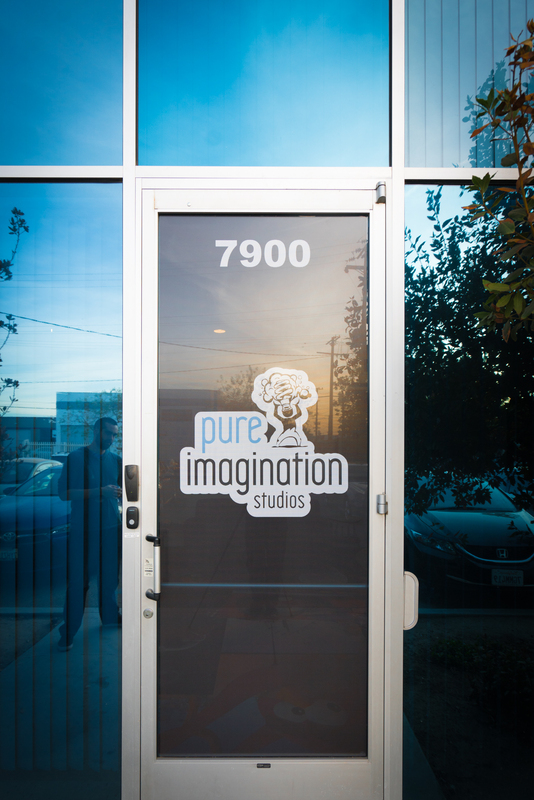 Use the contact form to get in touch with Pure Imagination Studios and someone will get back to you shortly. © 2019 Pure Imagination Studios.